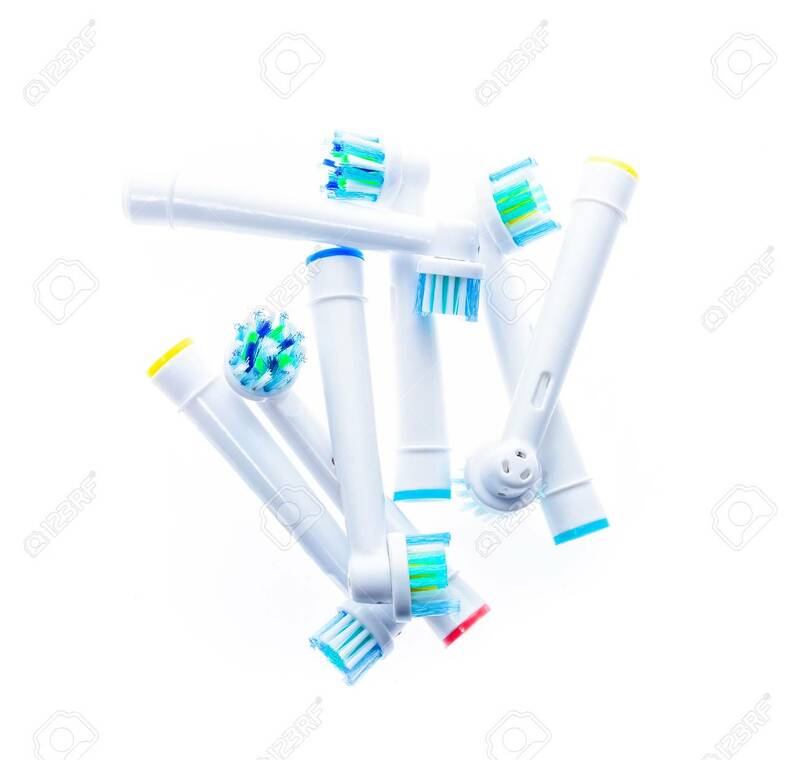 Different Electric Toothbrush Replacement Heads With Color Rings,.. Stock Photo, Picture And Royalty Free Image. Image 53997491. Stock Photo - Different Electric Toothbrush replacement heads with color rings, isolated on white background. Different Electric Toothbrush replacement heads with color rings, isolated on white background.